Home » Posts tagged "Double-needle lockstitch machine"
Single needle lock stitch machine is called a plain needle sewing machine. 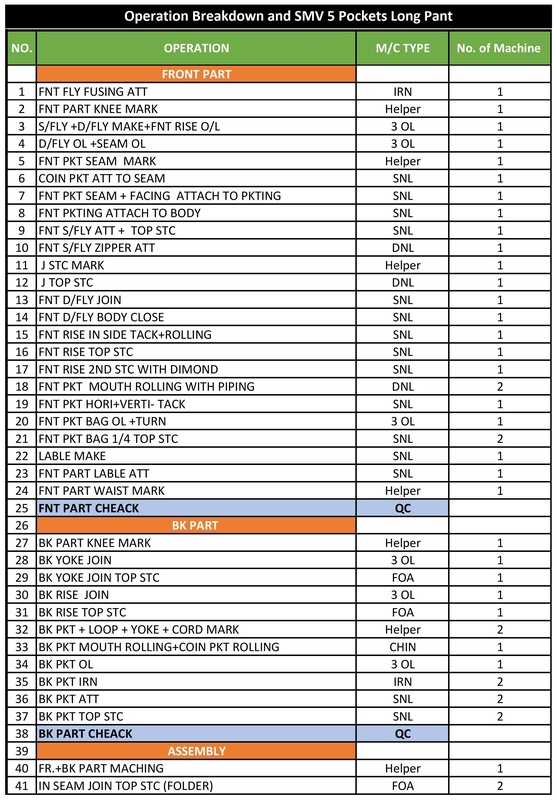 Single needle lock stitch machine is mostly used as an industrial sewing machine. Modern single needle lockstitch has a thread trimmer which operates at the highest speed of its kind. 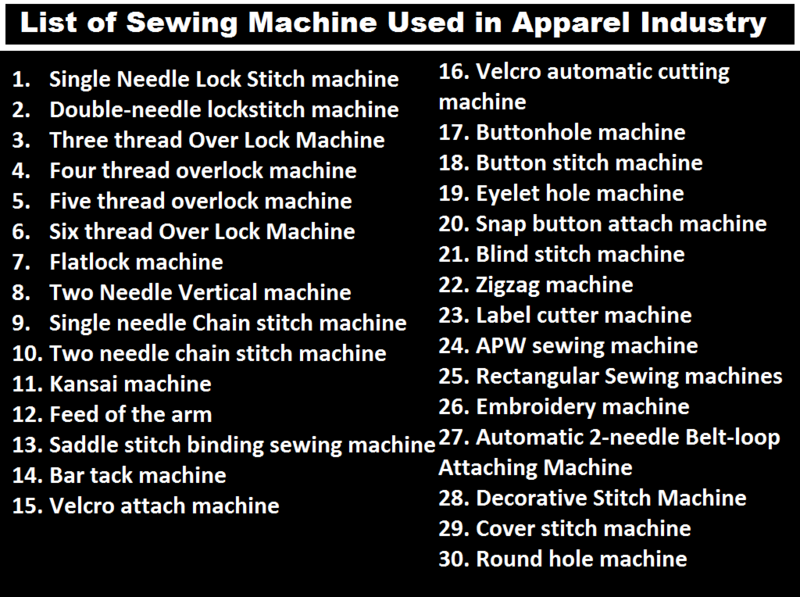 Lockstitch machine is the most commonly used sewing machine in the apparel industry, especially in woven garments. 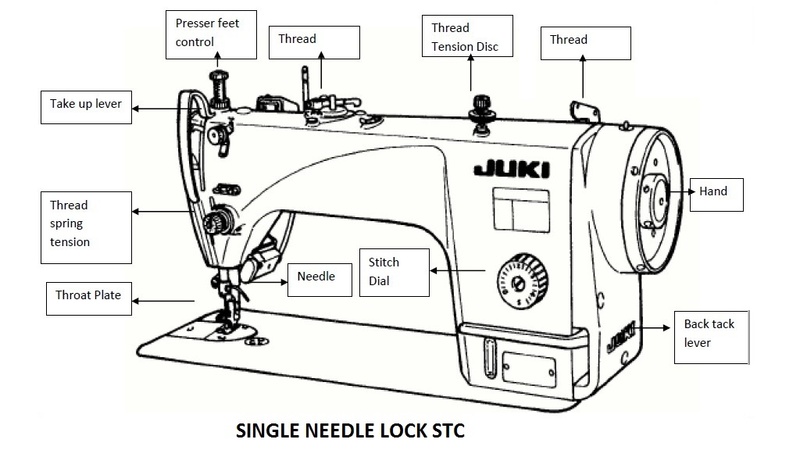 Here in this article, I am going to share Features of Single Needle Lock Stitch Machine with you for a clear understanding of single needle lock stitch sewing machine. 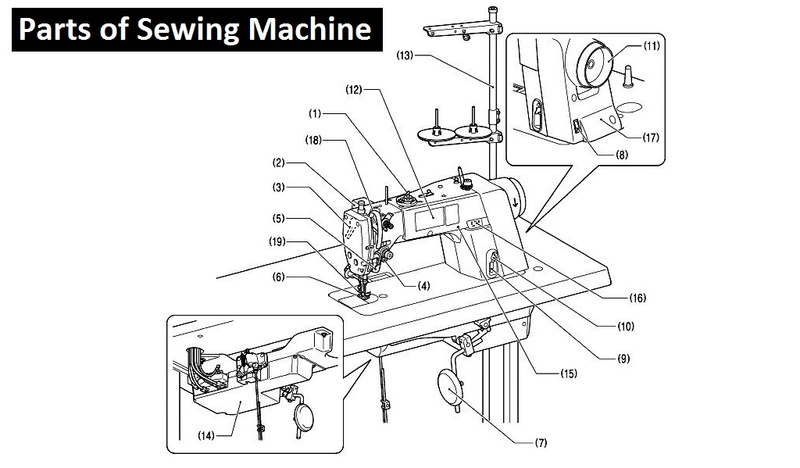 There are two types of lock stitch sewing machine used in a garments factory. 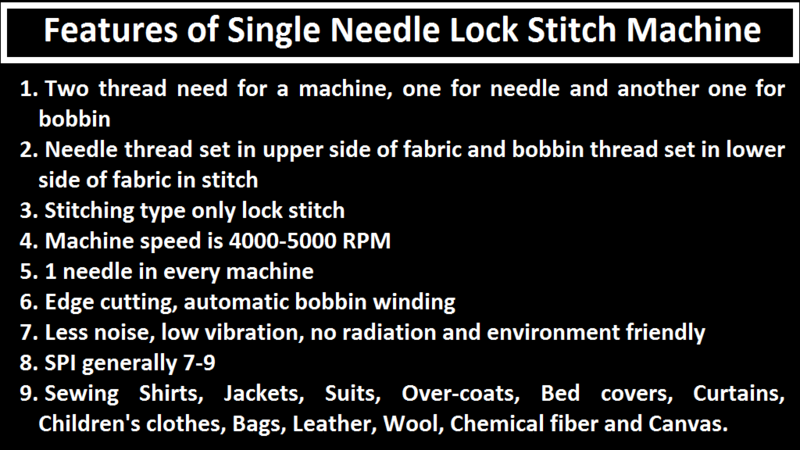 Single needle lock stitch machine is stitch by one needle of a machine by lock stitch. Double-needle /twin/two needle is a needle with a single shank and two shafts, proceed stitching with the double stitching you will get two parallel rows on the face of the fabric and a zig-zag stitch on the back of the fabric. Sewing Shirts, Jackets, Suits, Over-coats, Bed covers, Curtains, Children’s clothes, Bags, Leather, Wool, Chemical fiber and Canvas.